Toronto-based Emblem Corp. (EMMBF) reported second-quarter revenues of $1.5 million for the quarter ending June 30, 2018, an increase of 180% over the same time period in 2017. The company also delivered a gross loss of $159,000 for the quarter versus last year’s zero amount and a let loss of $4.7 million versus last year’s net loss of $2.9 million. The company said that higher revenues and unrealized gains on changes in fair value of biological assets were offset by rising production costs that had ramped up to meet those rising sales volumes. According to the company statement, revenues of dried cannabis flower purchased by registered medical patients amounted to $499,000 and $956,000 during the three and six months ended June 30, 2018 (June 30, 2017 – $398,000 and $859,000), respectively. Total dried flower sold to medical patients during the three and six months ended June 30, 2018 amounted to 58.6 kilograms and 111.4 kilograms of dried flower (June 30, 2017 – 53.9 kilograms and 108.6 kilograms), at an average selling price of $8.58 per gram and $8.59 per gram (June 30, 2017 – $8.41 per gram and $7.90 per gram), respectively. 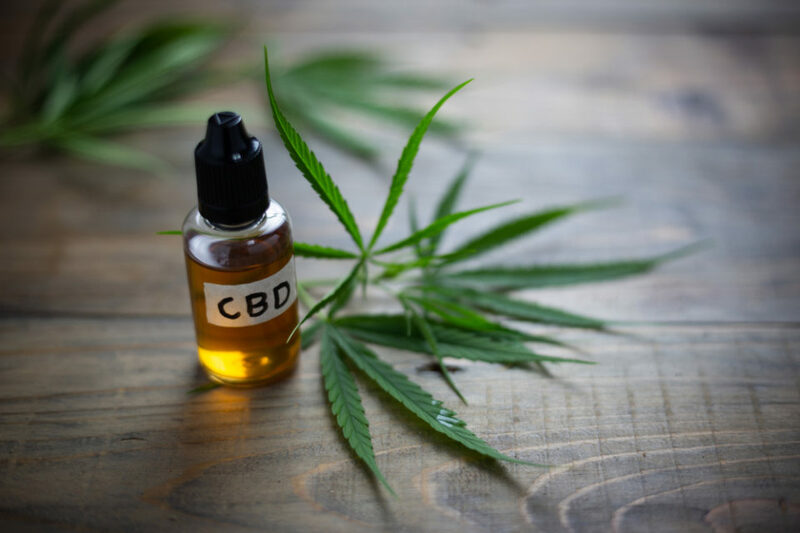 Revenues from cannabis oil products during the three months and six months of 2018 amounted to $320,000 and $507,000 or 39% and 35% of total sales to medical patients, respectively. 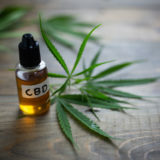 Prior to December 2017, the Company did not sell cannabis oil products as it did not receive its sales license to sell cannabis products until late 2017. Since the quarter ended, Emblem has made a $3 million investment into Natura Naturals and plans to acquire the company increasing Emblem’s production capacity to 70,000 kilograms by the end of 2019. The company also embarked on a strategic partnership with GreenSpace Brands Inc. to develop and commercialize cannabidiol infused health and beauty products for the soon to be legal adult-use cannabis market. This week, Emblem said that it signed a supply agreement with the Ontario Cannabis Store, and the Alberta Gaming, Liquor, and Cannabis Commission. Separately, Emblem uplisted its stock to trade on the OTCQX market. 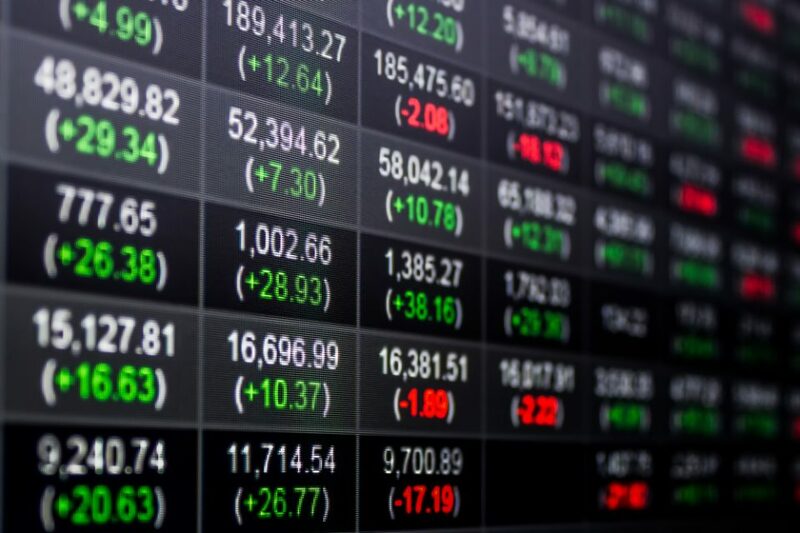 Cronos Group (CRON) stock popped over two percent in early market trading after the Canadian cannabis reported that its revenue for the second quarter jumped 428% to $3.4 million. It was an increase of $2.8 million over the previous year’s quarter. The main drivers behind the revenue increase were an expansion in patient onboarding, an increase in average sales price and the strong growth in cannabis oil sales. Second quarter cannabis sales were responsible for 40% of the company’s domestic medical sales. The company delivered a gross profit of $6.3 million for the quarter versus $1.1 million for the same quarter in 2017. The net income rose to $723,000 for the quarter versus $174,000 for the same quarter last year. Cronos strengthened its balance sheet by raising $100.0 million of gross proceeds through a bought deal offering of common shares in April 2018. bringing the company’s total liquidity to $118.0 million. 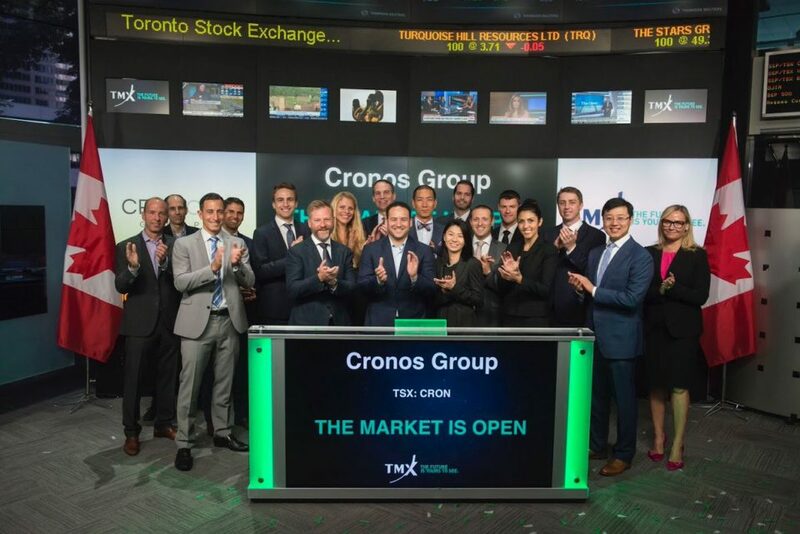 “Cronos Group delivered encouraging results across the Company in the second quarter with sales growing among all of our products and channels, impressive improvements in cultivation yields since the start of the year, and continued business development success in penetrating new markets and establishing new partnerships for expansion,” said Mike Gorenstein , CEO of Cronos Group. The company has been busy since the quarter closed. Last month it announced a 50/50 strategic joint venture with a group of investors led by Bert Mucci to create a new partnership named Cronos Growing Company Inc. 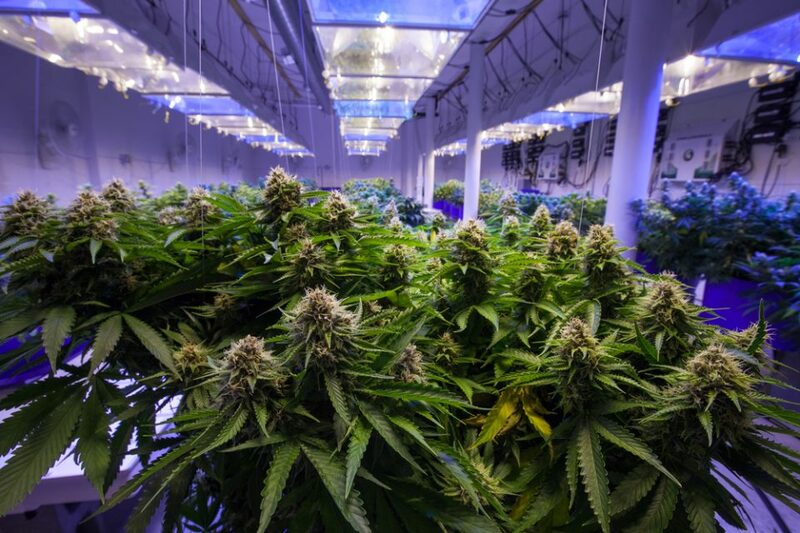 The group plans to construct an 850,000 square foot greenhouse for cannabis production on approximately 100 acres of land owned by Cronos GrowCo in Kingsville, Ontario. Once fully operational, the greenhouse is expected to produce up to 70,000 kilograms of cannabis annually. In addition to that joint venture, Cronos entered into a supply agreement with Cura Cannabis Solutions, which is one of the largest cannabis companies in the world by revenues in the first quarter of 2018. The five year take-or-pay supply agreement is set to purchase a minimum of 20,000 kilograms of cannabis per annum from Cronos GrowCo starting from the date Cura receives its production and sales licenses from Health Canada. Cura also expects to build its proprietary, state-of-the-art extraction facility on a parcel of land owned by Cronos Group in the heart of Okanagan Valley, British Columbia. 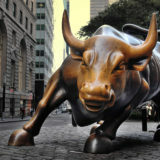 Cronos stock was moving up over 2% in early trading to $5.96. The stock’s 52-week high was $10.39 and the year’s low is $5.12. According to the company statement, This is the sixth acquisition agreement announced by C21 Investments in the past year and will be accretive to earnings of C21 Investments. Other agreements include Silver State Relief in Nevada, as well as Phantom Farms, Swell Companies, and Eco Firma Farms in Oregon. C21 Investments has been successful in ensuring that the talent of each operation continues to perform and grow in order to provide a strong culture for its group of companies. Grön was founded by Christine Smith in 2014, who named the company after the Swedish word for green and is a tribute to Christine’s architecture studies in Denmark and love for all things sustainable and Scandinavian. The brand is considered one of Oregon’s largest and most respected edible brands and known as the most prolific chocolate bar in Oregon. 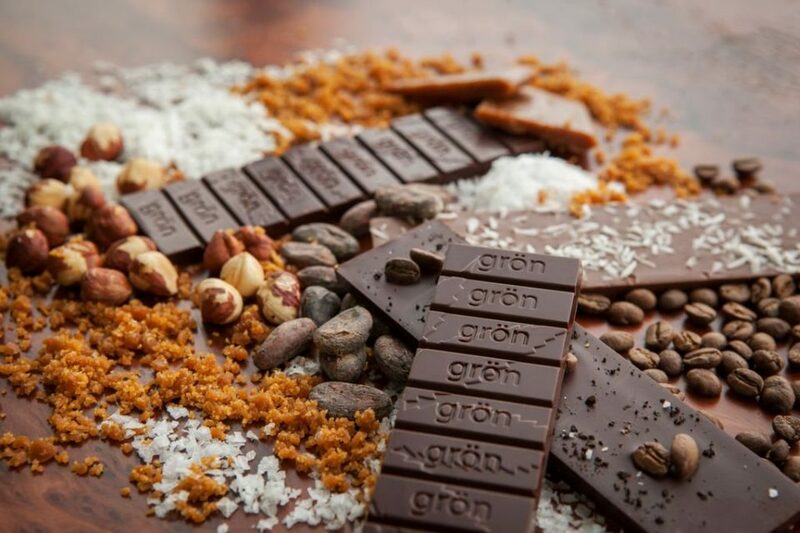 Grön has secured shelf space in over 400 retail stores with immediate plans to expand into California and Nevada. 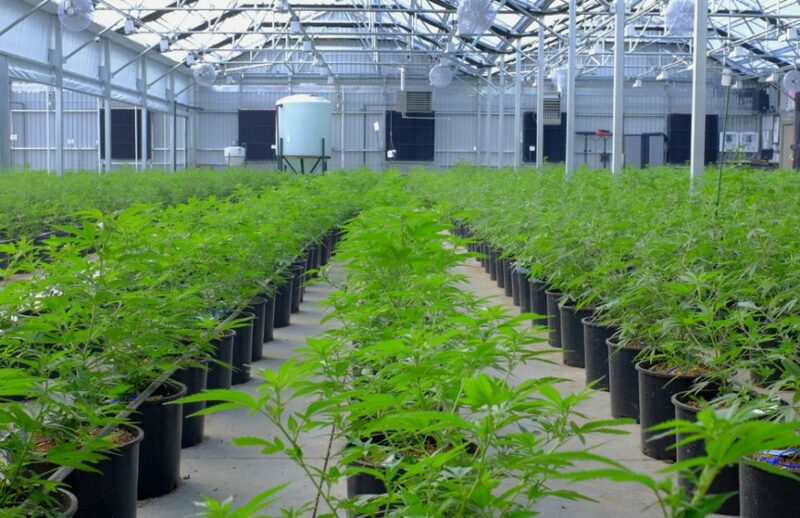 Grön has two licensed manufacturing facilities totaling over 7,000 square feet as well as a small retail/tasting room with an emphasis on CBD education. In 2018, Grön launched the first fully licensed CBD café in North America with the introduction of their CBD lifestyle/wellness line. 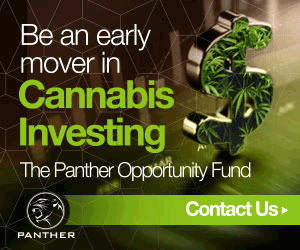 Vancouver-based C21 Investments Inc. is a vertically integrated cannabis corporation that cultivates, processes, and distributes quality cannabis and hemp-derived consumer products in the United States. The company has definitive agreements to acquire cannabis companies in Oregon and Nevada that, when closed, will make C21 one of the largest public cannabis companies by revenue in the world. Harborside operates two flagship dispensaries in the San Francisco Bay Area as well as a cultivation facility in Salinas California, plus the Harborside brand. The move will help Harborside expand within the state and across the U.S.
“I founded Harborside with Dress Wedding in 2006 to provide a gold standard of medical cannabis retailing; to serve patients with the most attractive facilities, highest levels of care, and best product knowledge in the industry; and to offer and produce safe, innovative and effective products that improve the quality of our customers’ lives,” said Steve DeAngelo, Chairman Emeritus and Co-Founder of Harborside. Combined, the two Harborside dispensaries have generated over CAD $400 million in sales since their opening, including over CAD $50 million sales in 2017. Harborside is currently structured as a private California corporation. 100% of the outstanding securities of Harborside shall be exchanged for Lineage securities. The price per Lineage share issued to Harborside security holders will be $0.165. Current shareholders of Harborside are expected to own in excess of 80% of the common shares of Lineage and the company is expected to operate under the name “Harborside, Inc.” The shares are planned to trade on the Canadian Securities Exchange. Harborside intends to complete a convertible debenture financing prior to the closing of the deal, for gross proceeds of C$20 million. The funds raised will be used for capital expenditures at Harborside’s cultivation campus in Salinas, CA, development of Harborside’s retail management services business segment, general corporate expenses, working capital, and a loan to Lineage to assist with completion of its previously announced acquisitions pending closing of the RTO. 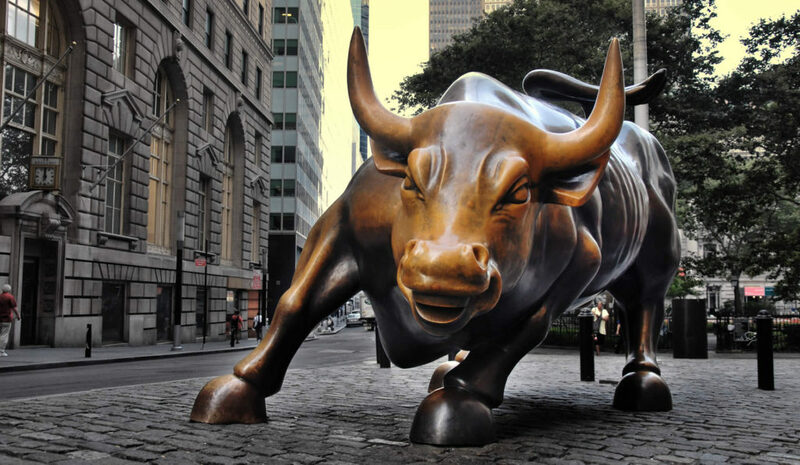 New York-based cannabis-focused institutional fund Navy Capital Green International Ltd. invested $3 million of equity into Nevada-based Oasis Cannabis. Oasis is an integrated cannabis producer and retailer in Nevada. 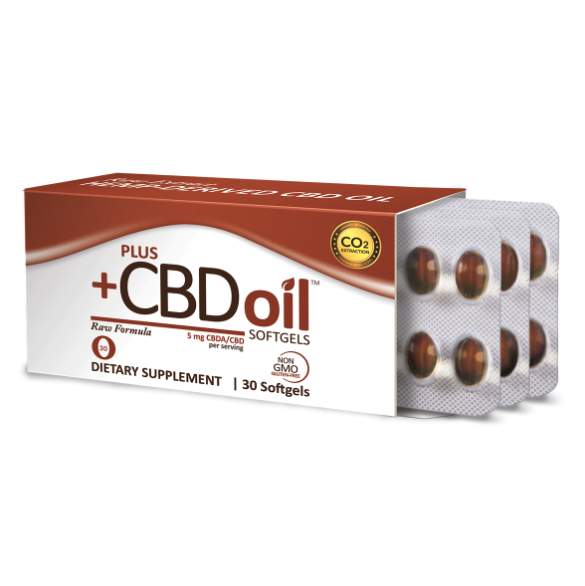 It is also a subsidiary of CLS Holdings USA Inc., which operates as Cannabis Life Sciences. Navy Capital said that it has an extreme interest in the CLS patented extraction and processing technology. According to the company statement, Navy Capital or select others may invest an additional two million with a 15% overallotment for a total of up to $5,750,000 by August 15, 2018. “We believe CLS Holdings possesses the premier vertically-integrated cannabis business in Nevada and when combined with the company’s opportunities in other major U.S. states and its cutting-edge scientific developments, we expect that CLS quickly will establish itself as one of the top companies in the emerging U.S. cannabis market,” said John Kaden, Managing Partner and Chief Investment Officer of Navy Capital. With this investment, CLS now has all the funds in place to complete its build-out of its Las Vegas cultivation and production facility. In addition, CLS will utilize a portion of the proceeds to update its existing Oasis Cannabis dispensary location and improve its signage. Oasis Cannabis has operated a cannabis dispensary in the Las Vegas market since dispensaries first opened in Nevada in 2015 and has been recognized as one of the top marijuana retailers in the state. Its location within walking distance to the Las Vegas Strip and Downtown Las Vegas in combination with its delivery service to residents allows it to efficiently serve both locals and tourists in the Las Vegas area. The company recently commenced wholesale offerings of cannabis in Nevada with the launch of its City Trees brand of cannabis concentrates and cannabis-infused products in August 2017. 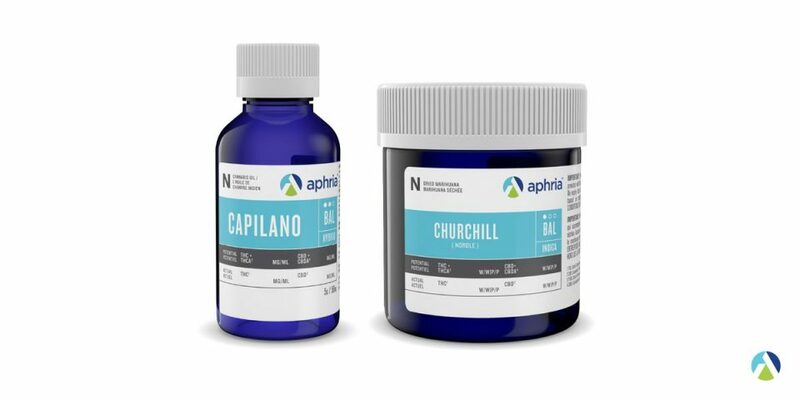 Canadian-based cannabis company Aphria Inc. (APHQF) reported increasing sales for its fourth quarter and year ending May 31, 2018. Revenue for the quarter rose 17% sequentially to $12,026. The increase in the quarter was driven primarily by reporting Broken Coast results for a full quarter versus only one month of revenue in the prior quarter. Adjusted gross profit for the fourth quarter was $ 9,468, with an adjusted gross margin of 78.7%, compared to $4,903 with an adjusted gross margin of 85.7% in the prior year’s fourth quarter, representing an increase of over 90%. The increase in the adjusted gross margin from the prior quarter was consistent with the increase in revenues combined with improved cost structures. Net loss for the fourth quarter was $4,992 or $0.06 per share versus the net loss of $2,593 or $0.02 per share in the prior year. 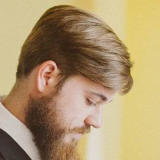 The decrease in net income for the quarter relates to $6.5 million in incremental share-based compensation, $3.3 million of costs associated with Aphria International, $8.6 million in net losses on the company’s investment portfolio, all offset by almost $13.0 million in incremental gross profit. For the year revenue increased 81% to $36,917 versus $20,438 for 2017. Adjusted gross profit for the year was $27,912 , with an adjusted gross margin of 75.6%, compared to $15,854 , with an adjusted gross margin of 77.6%, representing an increase of over 75%. The increase in adjusted gross profit for the year is consistent with the company’s increase in revenue over the period. 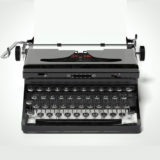 Net income for the year was $29,448 or $0.18 per share, as opposed to $4,198 or $0.04 in the prior year. The increase in net income for the year relates to fair value adjustments associated with biological assets and unrealized gains on the company’s investment portfolio. “Beyond that, we will continue to extend our industry-leading expertise and experience into global markets. We’ve had an exciting year adding more depth and experience to our senior leadership team that has helped expand our international operations and presence outside of Canada, US and Australia to an additional eight countries, and look forward to continued expansion within LATAM,” continued Neufeld. Aphria suggested that revenue could dip due to its “previously announced decision to discontinue wholesales sales to other licensed producers, to provide increased inventory for the eventual pipeline fill for adult-use and international market opportunities over the next six to nine months.” Aphria has signed MOU‘s with British Columbia, Alberta, Manitoba, Quebec, New Brunswick and the Yukon Territory, with more agreements to be announced in the short-term. Aphria believes that its low cost of production will help it to be successful against its peers as adult use sales begin. 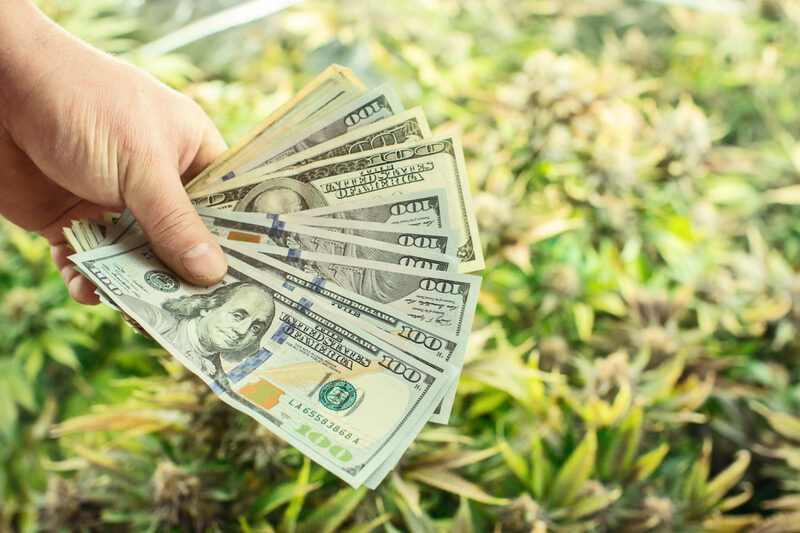 The company reported improved cash costs to produce dried cannabis per gram to $ 0.95, a decrease of $0.01 in the quarter, remaining below $1.00 for the second consecutive quarter.